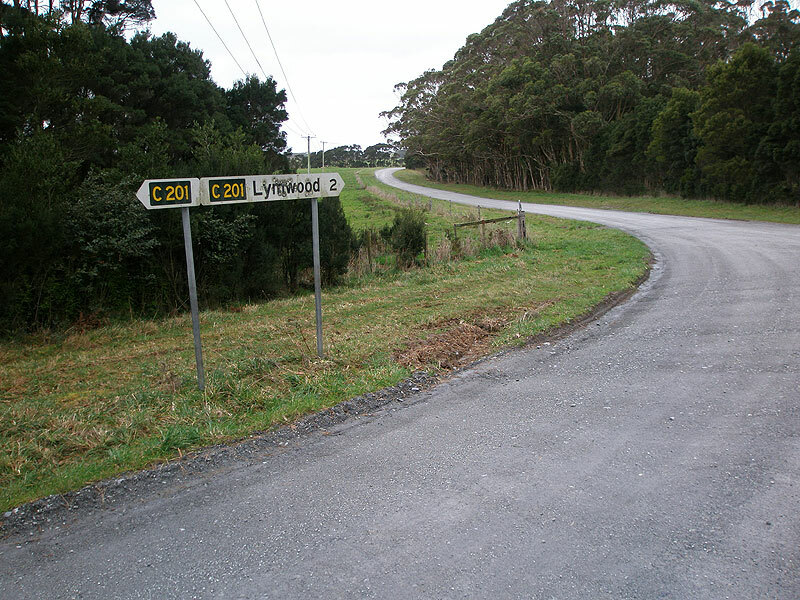 C201 fingerboards at the intersection of Old Grassy Rd (C201), Kentford Rd & Mt Stanley Rd, 2km east of Lymwood. Source: Peter Renshaw, August 2007. 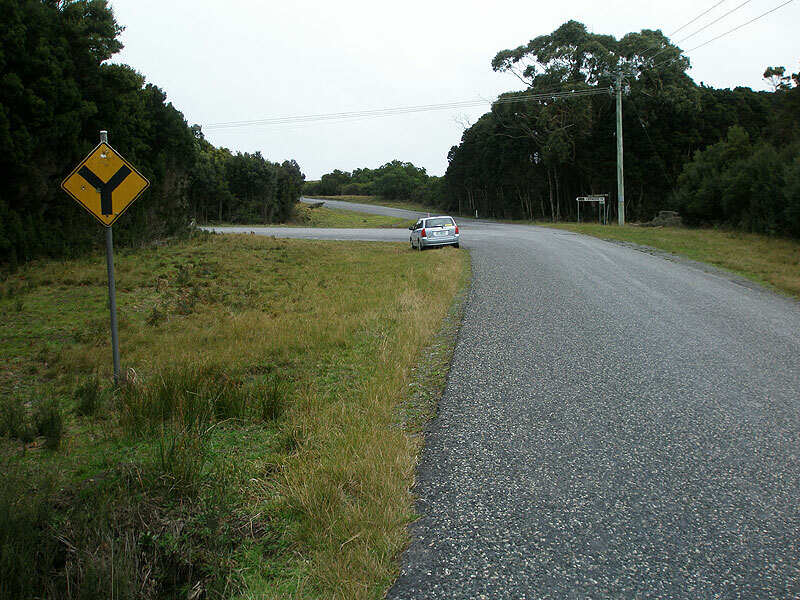 C201 is located on King Island, forming a loop to the south of B25 between Nugarah and Grassy. 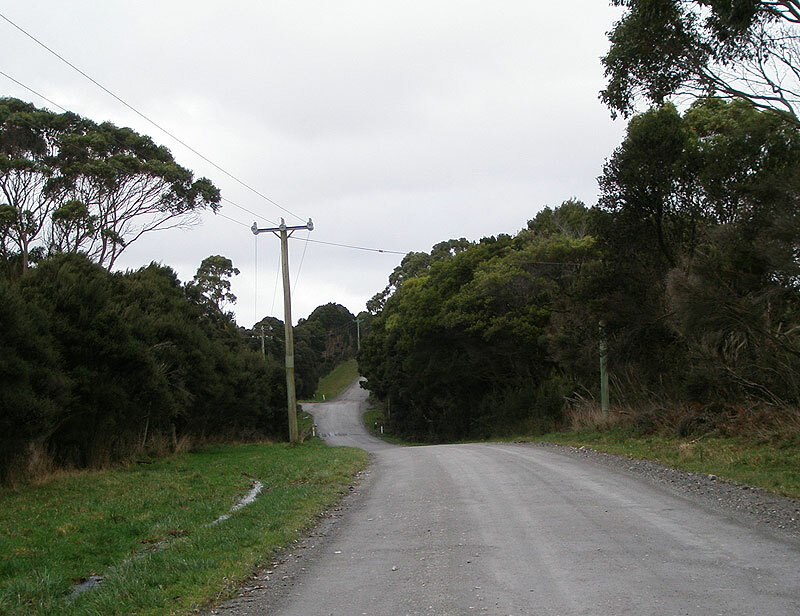 The route forms part of the original road between Grassy and Currie, however remains largely unsealed mostly serving only the locality of Lymwood and some tourist traffic headed to the south-western tip of the Island. 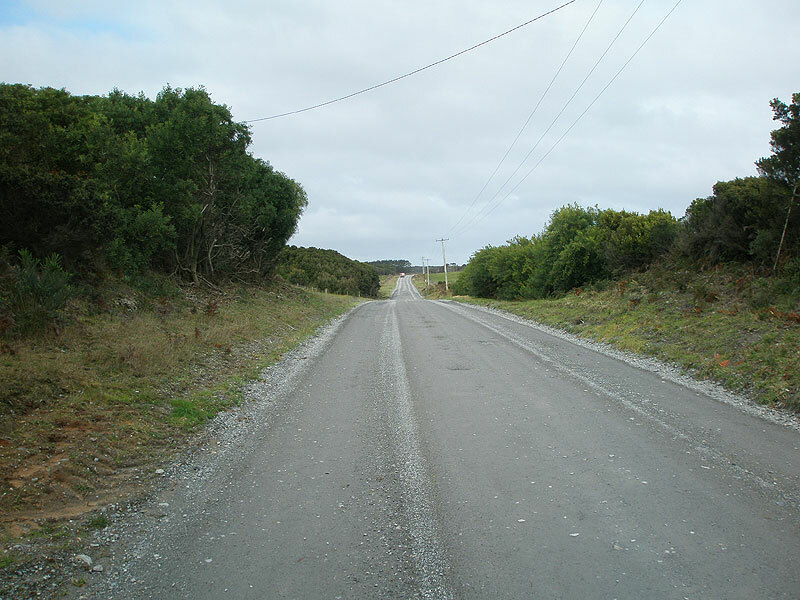 C201 is sealed for the western-most 2km of its length, along South Road, and the remainder of the route is a wide, generally flat but badly pot-holed gravel surface. 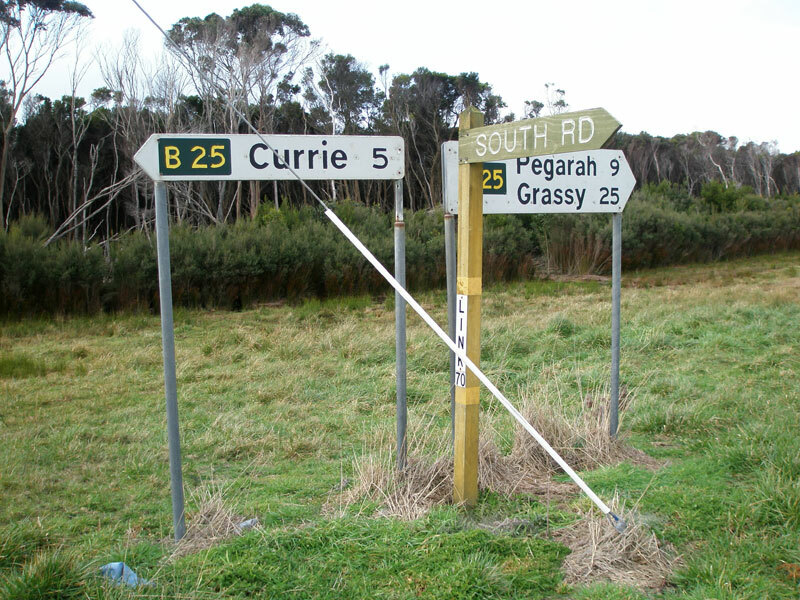 Fingerboard signs at the intersection of King Island Main Rd (B25) & South Rd (C201), Nugarah. There are no C201 fingerboards at this intersection. 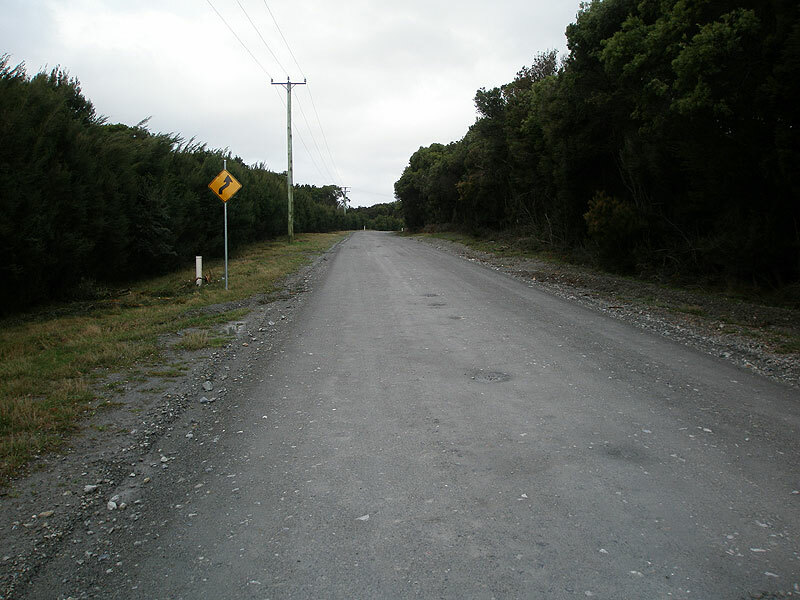 South Rd (C201) looking south between King Island Main Rd and Old Grassy Rd. 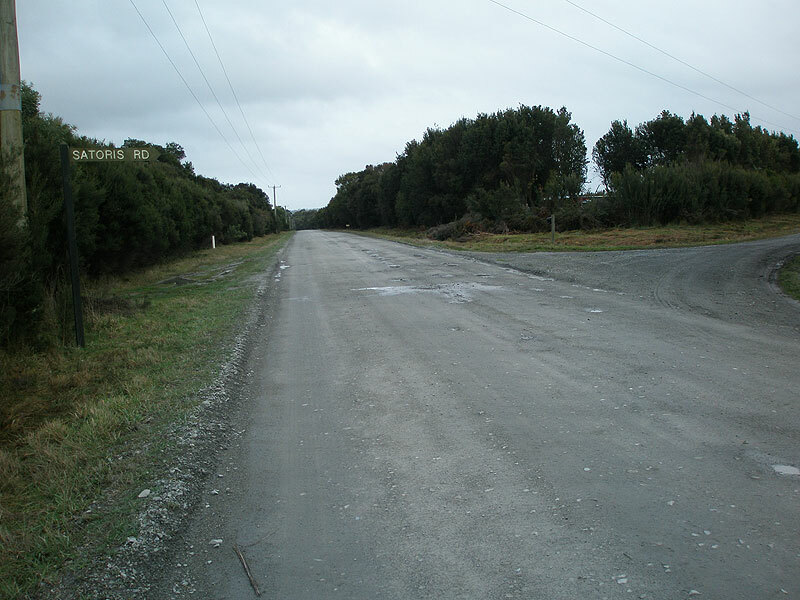 The northern 2km of the route is sealed and of a good standard. 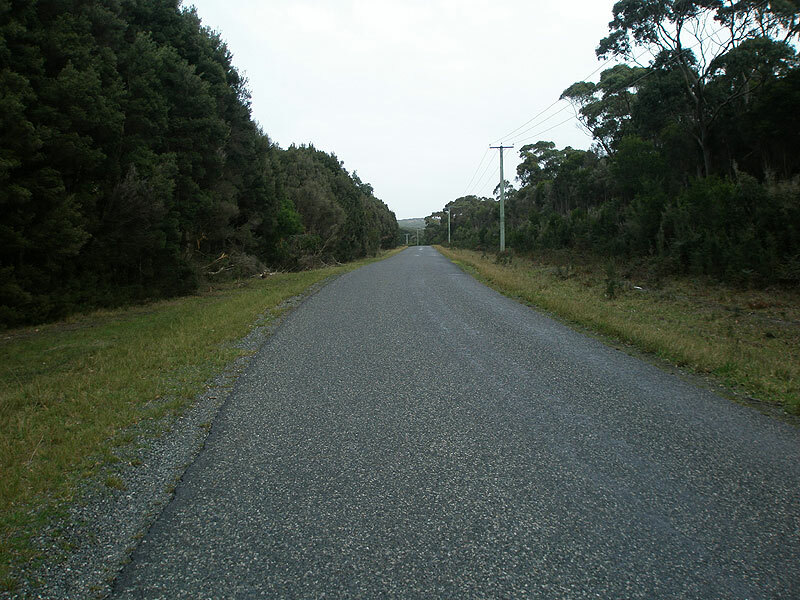 South Rd (C201) southbound approaching the intersection with Old Grassy Rd (C201), where C201 turns east. Fingerboard sign facing northbound traffic at the intersection of South Rd (C201) & Old Grassy Rd (C201). There is no fingerboard sign advising westbound C201 traffic to turn right and continue along C201. Old Grassy Rd (C201) looking east near Cleveland Lagoon. The surface here has been recently graded, however the surface along C201 is typically no good news - lots of pits and pot holes. 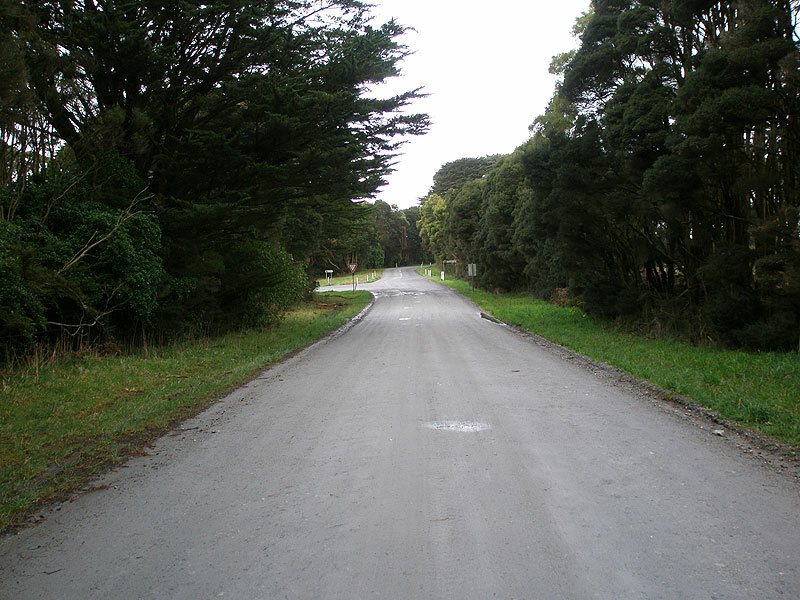 An example of the pot-holed surface - Old Grassy Rd (C201) looking east approaching the Dead Sea and Sartoris Rd, Lymwood. More pot holes, eastbound approaching Sartoris Rd, Lymwood. 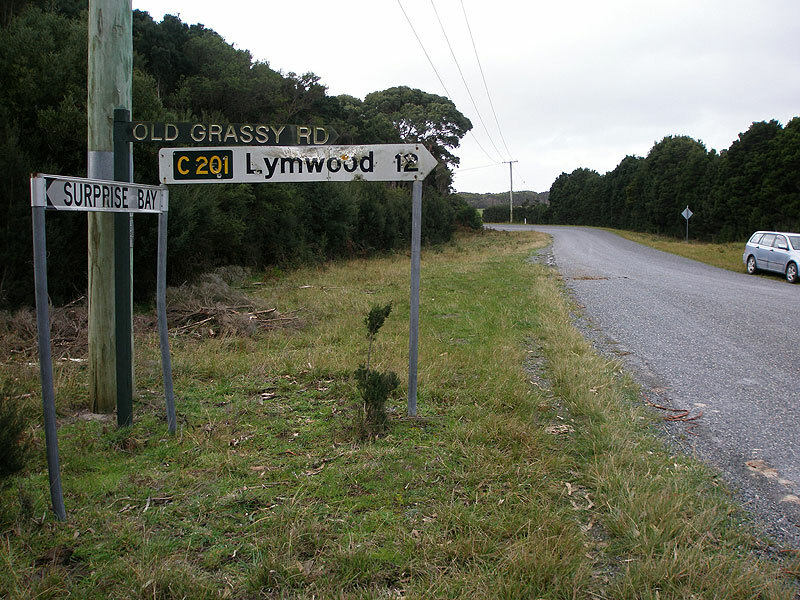 Old Grassy Rd (C201) looking east at the intersection with Sartoris Rd, Lymwood. Undulating road looking east near Missons Rd, Lymwood. 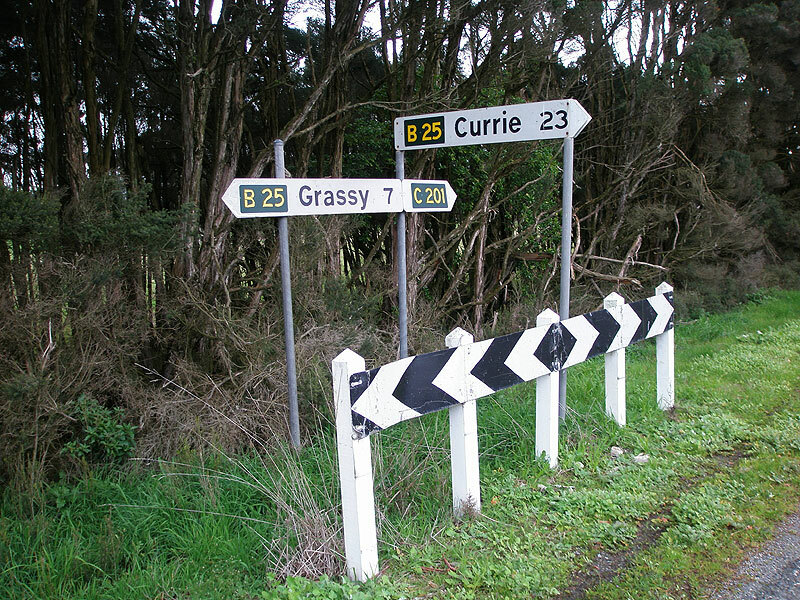 Unusual collection of fingerboard signs at the intersection of Old Grassy Rd (C201), Kentford Rd & Mt Stanley Rd. Photo taken from Kentford Rd. Close up of the fingerboard signs facing Mt Stanley Rd. 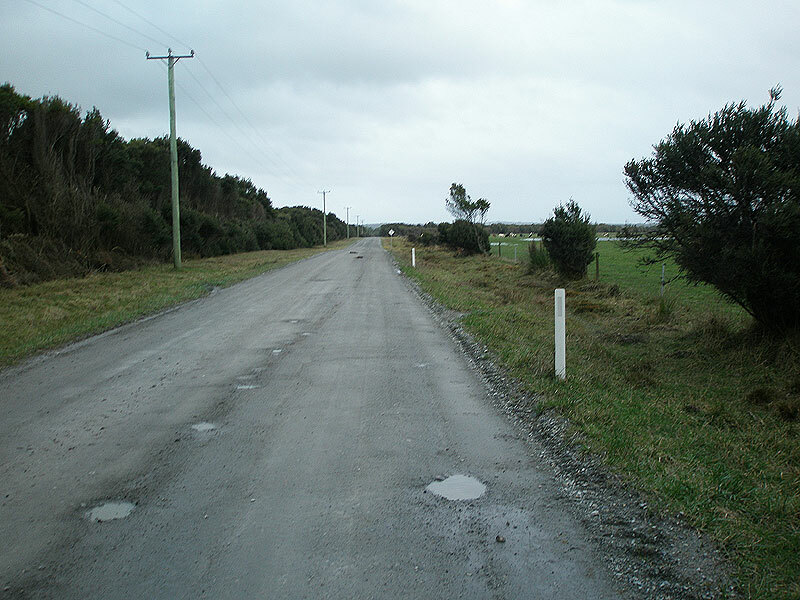 Old Grassy Rd (C201) looking east approaching the junction with King Island Main Rd (B25), 7km west of Grassy. 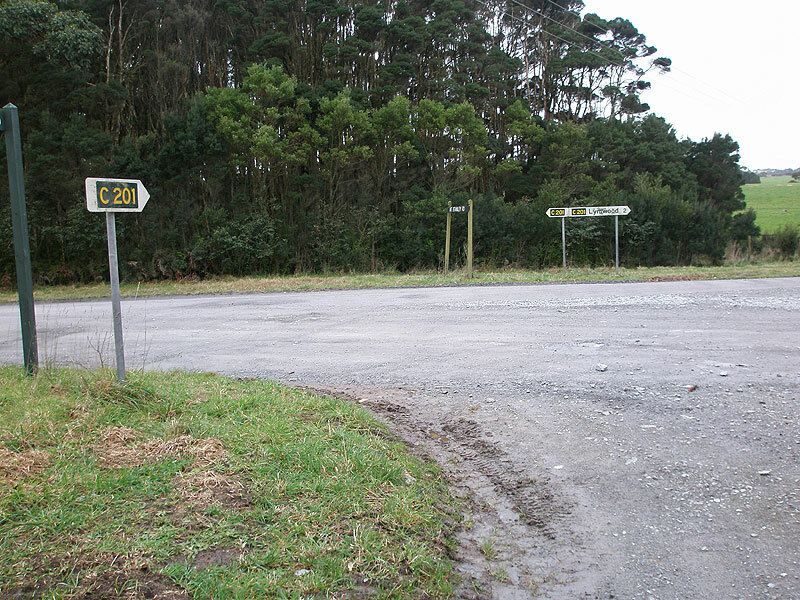 Fingerboard signs at the intersection of King Island Main Rd (B25) & Old Grassy Rd (C201), 7km west of Grassy.